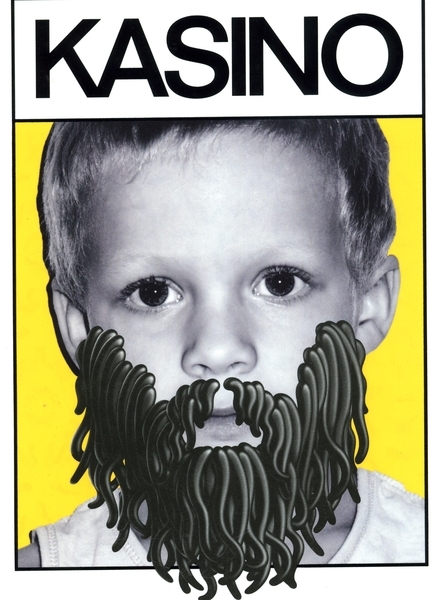 The first edition of the KASINO CREATIVE ANNUAL is published May 1st, 2010. It is a series of stand-alone publications each of which offers an engaging point-of-view on one specific topic. KASINO CREATIVE STUDIO together with chosen members of its TALENT POOL created the KASINO CREATIVE ANNUAL — ABOUT HAIR, which focuses on the aesthetic, biological and cultural aspects of hair, revealing insights into human nature, the general way we are and, essentially, creativity. The topic is really grabbed by the proverbial short hairs! The annual is also a showcase of KASINO CREATIVE STUDIO'S means and methods to create ART ON DEMAND and a follow-up to the KASINO A4 magazine aka. 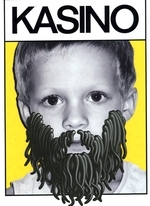 The Most Melancholy Magazine, which launched in December 2005 and ended with the tenth issue published in October 2009.